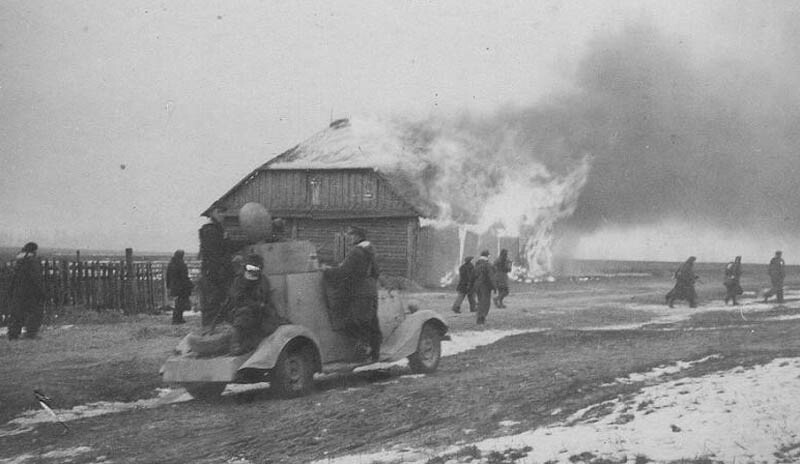 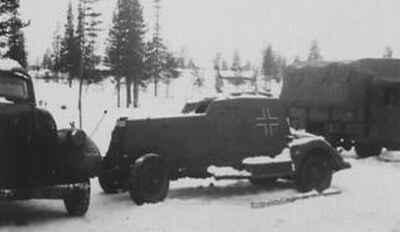 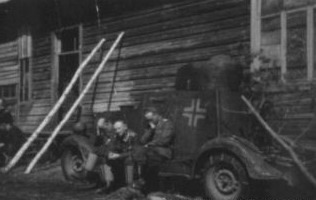 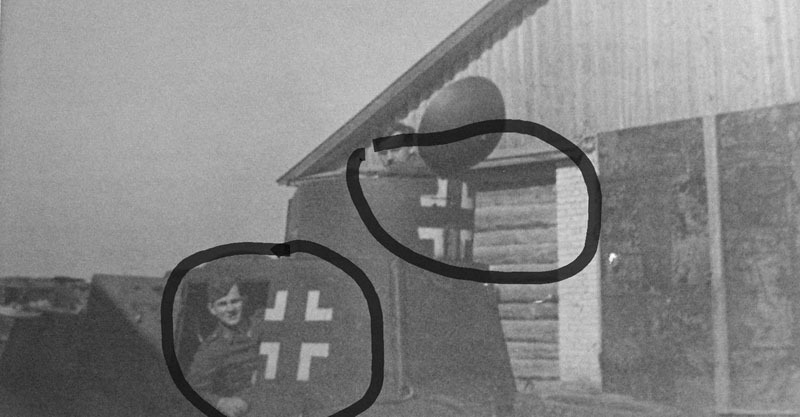 Germans captured FAI-M from some Ordnungspolizei or Sicherung unit in counter-partisan action. 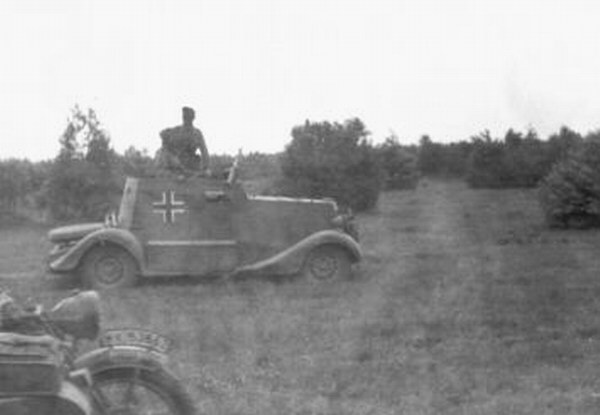 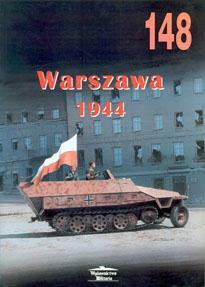 Ost front, 1943. 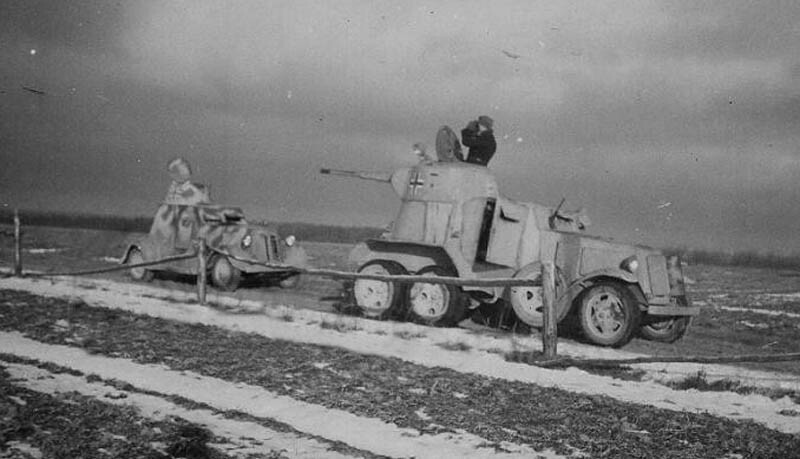 Also possibly this unit use a Ba-10 and Ba-20. 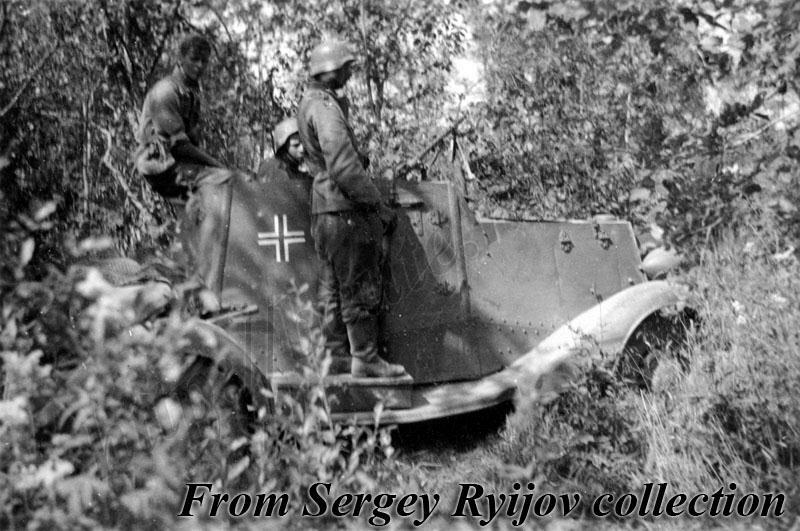 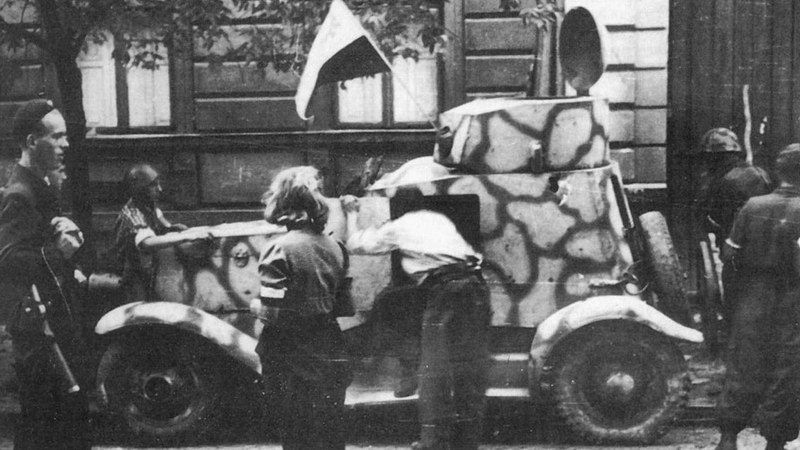 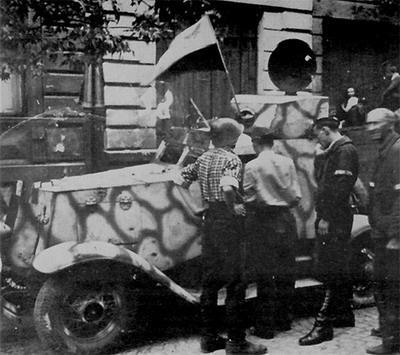 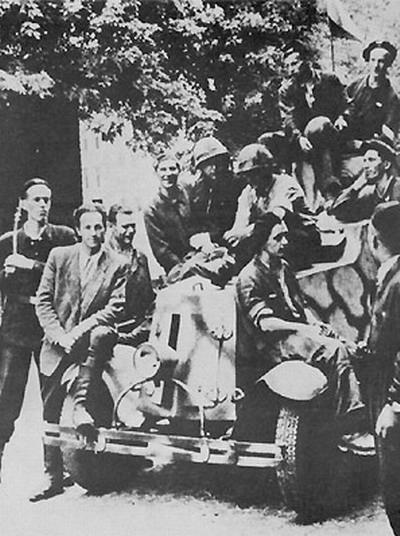 Germans armored car FAI Kenn-Nummer 202(r) from SA unit, a war booty of theBattalion "Ruczaj" Polish Home Army, Krucza street, Warsaw, 1 august 1944.